We’d love your help. 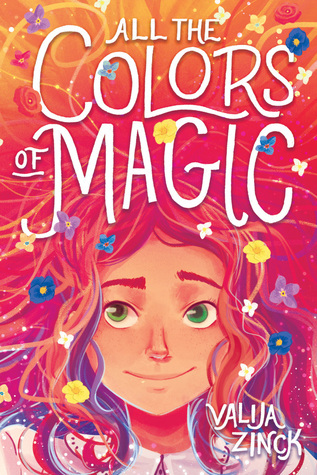 Let us know what’s wrong with this preview of All the Colors of Magic by Valija Zinck. A heartfelt, adventure-filled, and charming novel about a peculiar girl who embarks on a journey to find her father, the wizard. To ask other readers questions about All the Colors of Magic, please sign up.